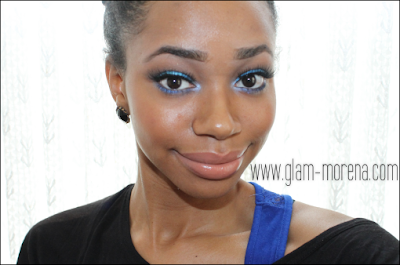 Glam Morena: Tutorial: Dive Into Freshwater. I think we all have a favorite look or looks we love to wear more often than others. 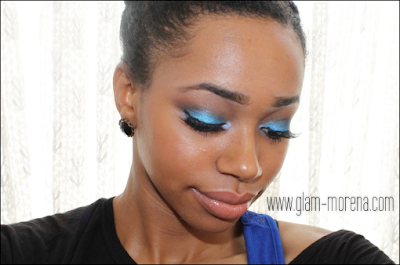 This makeup look is one of my favorite looks to do with blue eyeshadow. 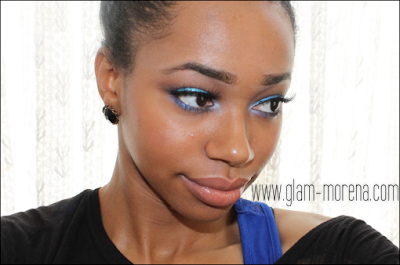 MAC Eyeshadow in Freshwater is one of my favorite blue eyeshadows. 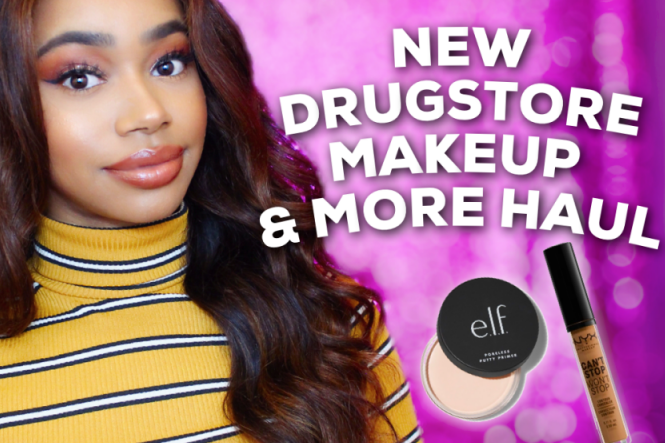 It's a must-have shade to own if you're a fan of blue eyeshadows! This is honestly so stunning on you! I love blue eyeshadow but I don't own Freshwater, I can't get over how beautiful the colour is. blue looks amazing on you Rai! you look amazing with your hair up!